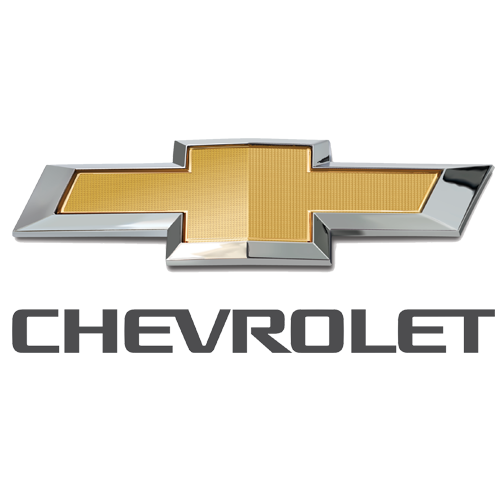 Bob Hembree Chevrolet is a Chevrolet dealership located at 11982 US Highway 431. You can find GM parts, Chevy repair services, and new and used vehicles at this Guntersville auto dealer. We bought our car at Bob Hembree and we have used their service and parts ever since. They are very friendly and it is quick service. I will continue to use them.